SCULPTED CHRISTMAS ORNAMENTS $10 each! Originally Submitted to FurAffinity.net on Dec 9th, 2009 08:24 PM. Before it was transferred to Inkbunny it had 46 views and 0 favorites. well... even though christmas is coming pretty fast, it's still not too late to get ornaments! I will be HAND sculpting 2-3" ornaments and painting them, then selling them for $10 ea. 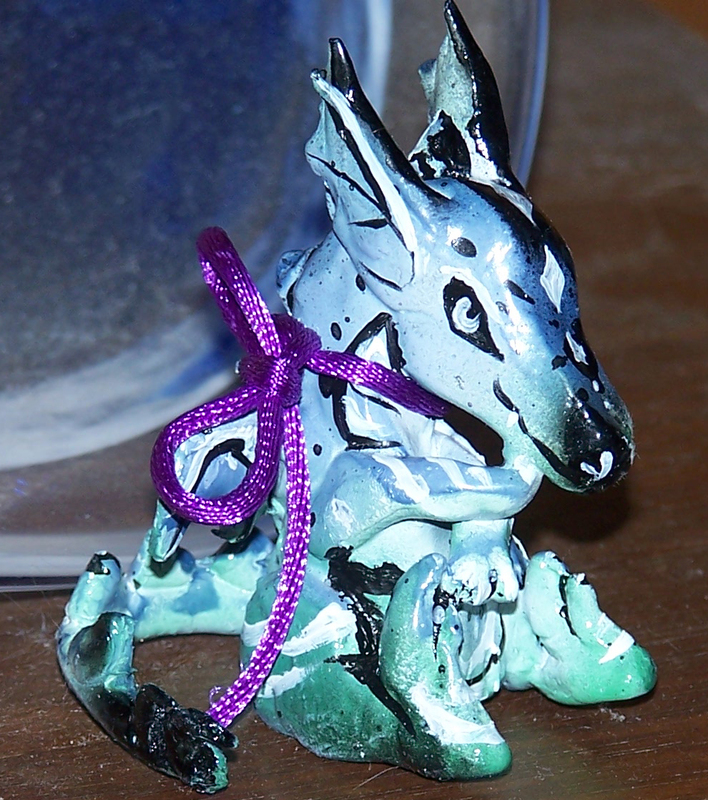 btw, dragon is $10 if ya want him.